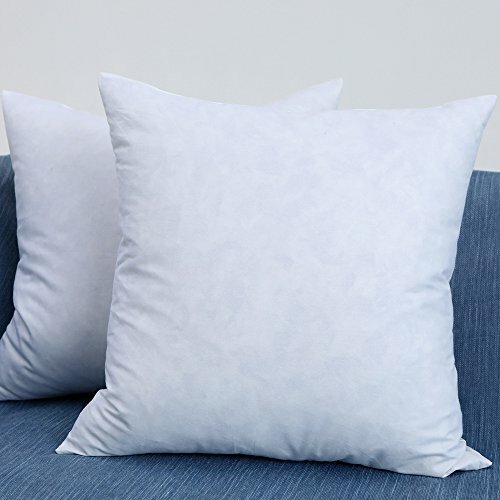 Whether you want to replace an old insert or fill a new pillow cover, the plump throw pillow inserts are the perfect way to refresh your decor. We select 100% cotton fabric so the feather and down will not sneak out of your pillow. The extra fill keeps the pillow fluffy and comfortable! You will love to snuggle up on the couch or bed with these pillow inserts! If you have any questions about this product by EHOMEBUY, contact us by completing and submitting the form below. If you are looking for a specif part number, please include it with your message.